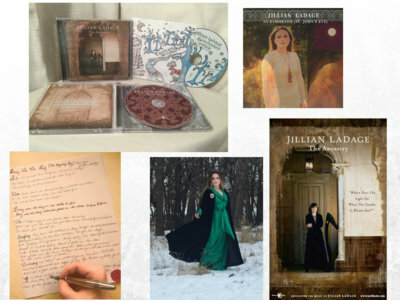 Experience all two Jillian LaDage albums, plus the latest single, "An Samhradh (St.John's Eve) with bonus 5 page digital download companion booklet. The Ancestry comes in a jewel case with full artwork,12 page companion booklet and lyrics! 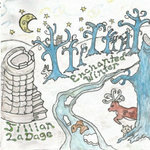 Enchanted Winter comes in a Limited Edition eco friendly sleeve with full artwork and downloadable artwork coloring page. 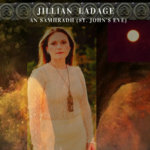 An Samhradh (St. John's Eve) comes as a digital download only (no physical cd). Bonus 5 page digital download companion booklet featuring liner notes, lyrics, artwork and exclusive photos! One Handwritten Lyric of your choice on parchment paper in a medieval style. 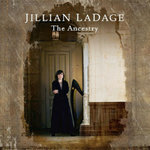 One Autographed Jillian LaDage 8x10 glossy photo of your choice. One Autographed The Ancestry 11x17 full color artwork poster. Includes unlimited streaming of An Samhradh (St.John's Eve) *Single w/Digital Booklet via the free Bandcamp app, plus high-quality download in MP3, FLAC and more.